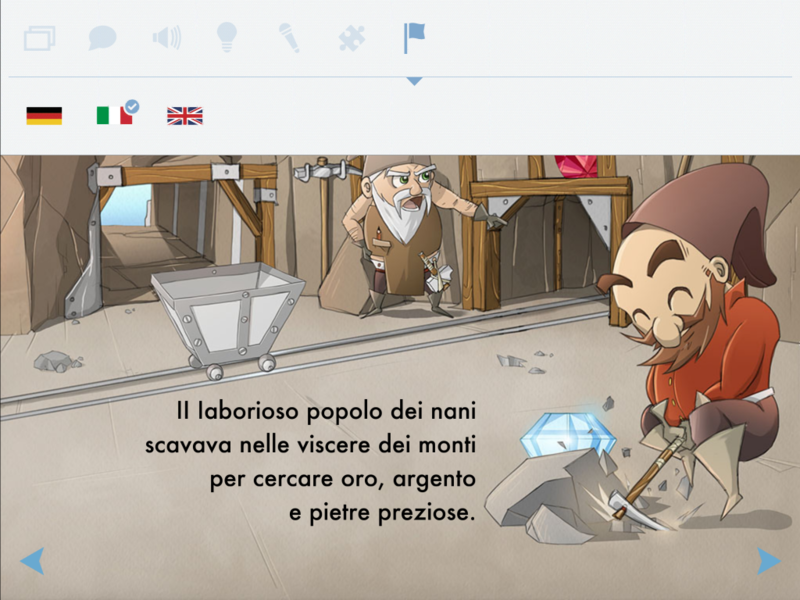 Now it is possible to immerse yourself in both the real and virtual world of the famous Dolomites legend of King Laurin: while reading this enhanced e-book and while skiing down a themed piste on the slopes of the Rosengarten mountain surrounded by the main characters of the story. The legend of Laurin explains why the Rosengarten mountains in the Dolomites take on a fiery red hue for a few moments every day. 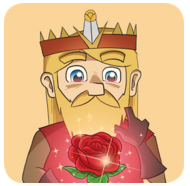 The main role is played by the Dwarf King Laurin, who lived in a castle made of crystal amidst the rocky spires of this mountain and owned a garden full of beautiful roses. A whole soundtrack with wonderful music invites you to daydream and creates a magical atmosphere. You can either read this yourself or have it read by a professional native speaker, choosing from English, German or Italian. 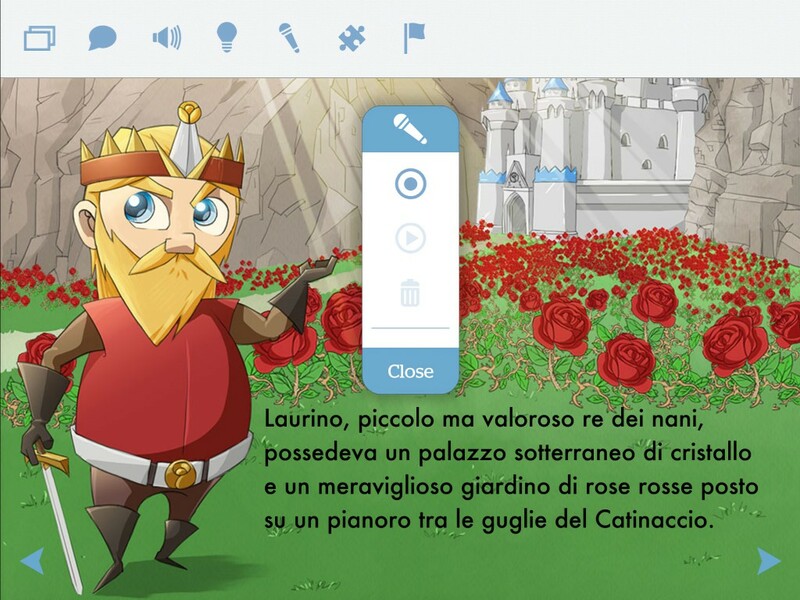 In addition, the app can be personalised with your own voice using the recording function. 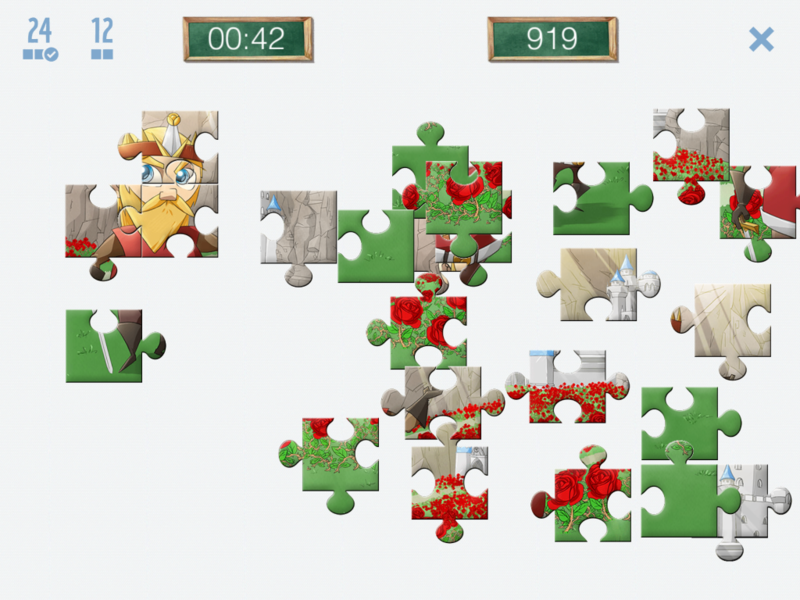 Another extra is a puzzle game with two levels of difficulty which times how long you take to finish. At the South Tyrolean ski resort of Carezza, which stretches along the foot of the Rosengarten range, there is a world of King Laurin close enough to reach out and touch: you’ll find a ‘Kinderland’ area for your little ones and a themed piste populated by the main characters in the e-book. 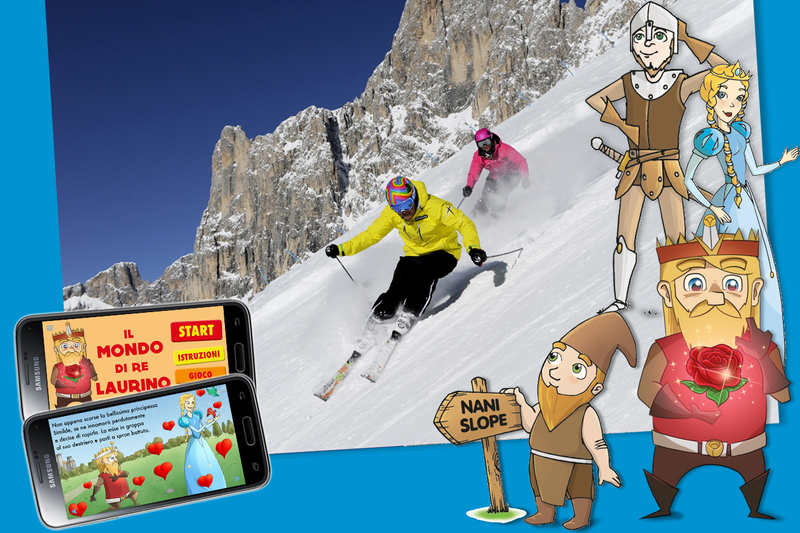 this app has been developed for the Carezza Ski resort.